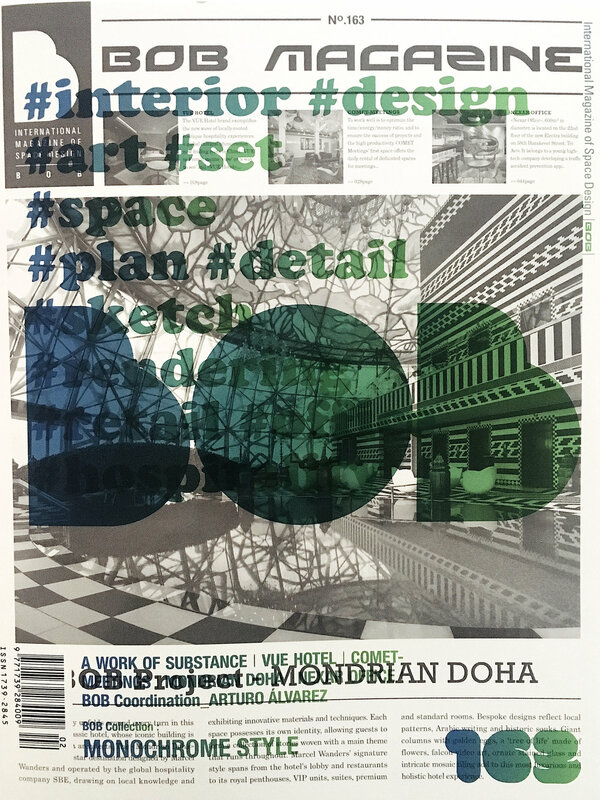 ♥ So glad to see our project among soo special ones in this brilliant magazine! We are glad to see our project in this magazine! 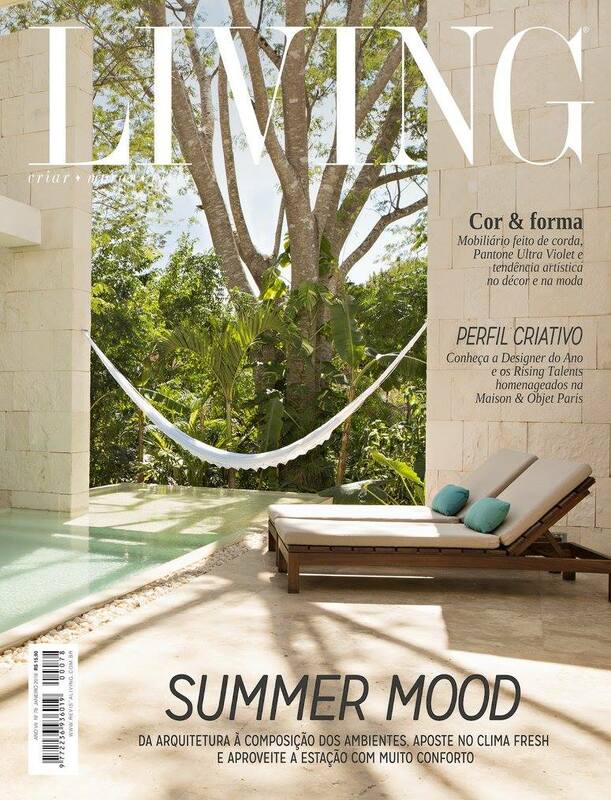 Thank you REVISTA LIVING for publishing! Thank you BoysPlayNice for nice photos of Burrito Loco! is about to happen!!! And we are sooo looking forward!!! Gran Fiero inside of the new book from our favorite publishing house GESTALTEN :)! 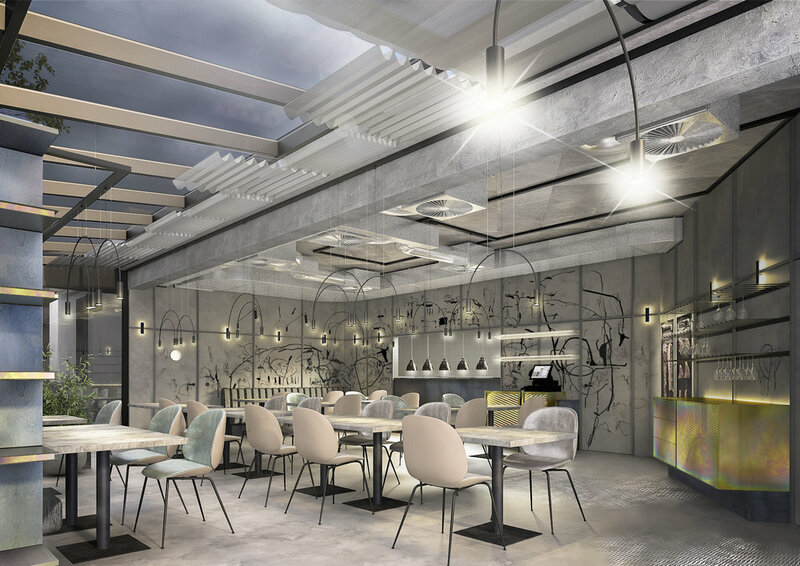 Our project of restaurant has been incorporated into the APPETIZER "New interiors for Restaurants and Cafes". Thank you Peter for such glowing words. Check the whole article here. In the rough is such a beautiful book full of breathtaking interiors and houses! And we are really proud and jumping for joy to be part of this extraordinary selection. SIGNATURA, exhibition of the Musa's paintings is coming very soon. Come and get enchant ;)! Have you seen a renew Architect+ ? It higt time to change it! It's not only tuned to every detail, but there is a article about Loft Hrebenky too. Thank you, Home, for such a nice and long article!!! A very nice article about Loft Hrebenky. Thank you very much Forum 24! We are very very happy, that our project Loft Hrebenky became the overall winner of INTERIOR OF THE YEAR 2016 ;)!!!!!!! Thanks to the jury and the organizer of the competition INSTITUT BYTOVEHO DESIGNU ;)! Loft Hrebenky to see on the pages of very trendy Trendy Byvanie.